The Director, Consumer Protection Department, CBN, Mr Kofo Salam-Alada made this in an interview with the News Agency of Nigeria (NAN) on Sunday in Abuja. Mr Kofo Salam-Alada recalled that the CBN had in September 2018 published a circular on the guidelines for instant electronic payments, which also include sanctions for banks and other financial institutions that abuse the system. 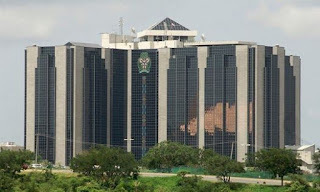 He said that the CBN had mandated banks to pay a fine of N10,000 to customers for each failed transaction not resolved within 24 hours. “When you do instant payment, you want it to be instant and when it is not achieved then there should be sanctions to such providers. “However, we want to use this medium to inform the public that the first point of call is actually your service provider not CBN and it is only when your bank cannot resolve it and there’s no promise of resolution that you come to CBN. “After that, the CBN can step in and look at the issues and see whether the customer is entitled to what he’s claiming against the bank. “It is not all the time that customers come to the bank that they will get what they want. “We will examine the issues and see whether there was any failure on the part of the bank before the decision is made,” he noted. NAN recalls that the Circular was issued on the regulation of instant inter-bank electronic funds transfer services in Nigeria to all Deposit Money Banks, microfinance banks, mobile money operators, development finance institutions and payment service providers. 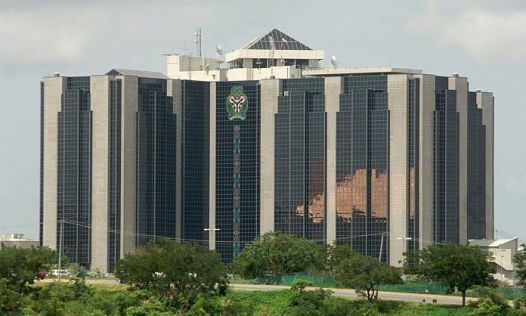 The CBN in the circular announced that any failed instant payment transaction not reversed into the customer’s account within 24 hours will attract a fine of N10,000. According to the Apex bank, all instant electronic funds transfer disputes should be resolved within three working days. Also, where a customer and the bank fail to agree, the aggrieved entity should report to the Director, Consumer Protection Department, CBN within five working days of the failure to resolve the dispute so as to minimise customer pain.